Just like carbohydrates, oils and fats have been shunned from being included in a healthy diet for the longest time. But things seem to be taking a U-turn now. Health experts and scientists agree that amongst the variety of fats and oils available – there are good ones and bad ones. While good fats are beneficial for your health, bad ones might take a toll on your body. Therefore, it is very important to understand the difference between the two so as to make the right choices. But first, why do we need fats and oils in our diet? 1. Fats are your greatest source of energy. It provides your body the energy that is required to work at an optimum level. Your body tends to derive the calories from carbohydrates and fats to keep going on through the day. 2. You need fats to keep your hair and skin healthy.It helps your body absorb fat-soluble vitamins like Vitamin A, D, E and K. It also regulates your body temperature. 3. 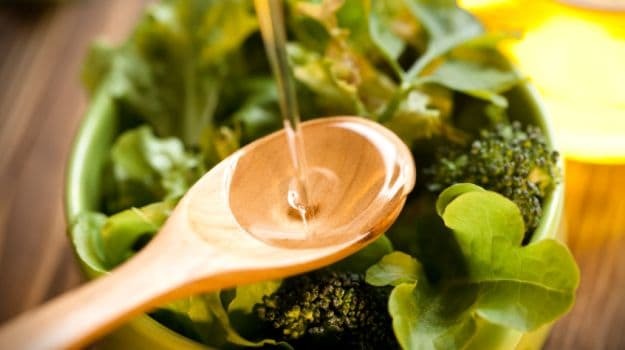 There are some essential fatty acids like linoleic and linolenic acid that your body needs for brain development, controlling inflammation, and blood clotting. Since it cannot produce these on itself, you need to derive them from your diet. 4. A lot of fats like the good cholesterol (HDL), omega-3 fatty acids and certain saturated superfats like coconut oil are required to maintain a balance of hormones and boost your metabolic processes. Fats can be good, bad and ugly. Here’s a quick breakup of the ones that you should add to your diet and the ones that you should steer clear of. 1. Saturated Fats: The are the bad guys that remain solid at room temperature like butter, margarine and some vegetable oils. 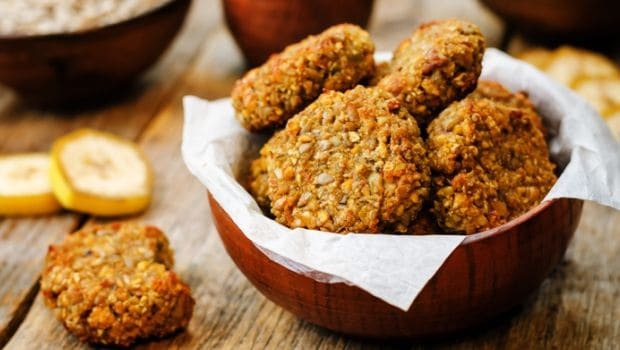 They are known to drive up your bad cholesterol levels. However, some naturally occurring saturated fats like desi ghee and coconut may actually be good for you in moderate quantities. 2. Trans Fat: These are the worst kind of fats that are found in everything from cakes and biscuits to even dairy products. They are known to cause heart disease and increase the risk of diabetes. Trans fats also occur naturally in meat. Remember, if a label says hydrogenated vegetable oil it is a trans fat. 3. Polyunsaturated Fats: These are found in vegetable oils like sunflower and peanut and also in oily fish, poultry and nuts and seeds. Polyunsaturated fats are used to build cell membranes and the covering of nerves and for the normal functions of your body. 4. Monounsaturated Fats (MUFAs): MUFAs have been known to promote heart health and weight loss. Olive oil, peanut and canola oil as well as avocados, poultry, peanut butter, and many types of nuts and seeds are all rich in monounsaturated fats. 5. Omega-3 Fatty Acids: These are found in cold-water fish (such as salmon, mackerel and herring), flaxseeds, and walnuts. They are required for brain development, control blood pressure and prevent heart disease and the risk of dementia. With this knowledge you’ll easily be able to differentiate between healthy fats and unhealthy fats. According to the National Institute of Nutrition, about 1/5th of your diet or 20% should be devoted to the good fats all three kinds -polyunsaturated, monosaturated and omega-3 fatty acids. 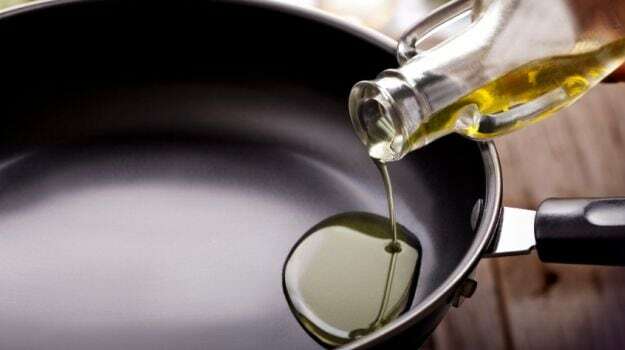 Moreover, you shouldn’t fear trying different oils for daily cooking. It is suggested to have a good blend of various types of oils in your diet. You could juggle between butter, ghee, olive oil, mustard oil, soyabean, sesame or even groundnut oil for different meals, suggests Dr. Shikha Sharma.